Hello, welcome back to LEP. This episode is called the lying game, and it’s one of those ones in which I play a speaking game with my friends Amber and Paul. 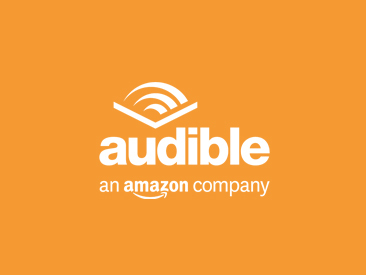 A transcript for the first 15-20 minutes is available here on the page for this episode. In the introduction you’ll hear me welcome new listeners, talk a bit about my speaking speed on the podcast, mention the importance of listening to native speakers of English (even if it’s a bit difficult to understand every word) and explain some of the content of the conversation you’ll hear between Amber, Paul and me. Then, the speaking game begins properly. I really hope you have as much fun listening to this as we did recording it, because we really enjoyed ourselves! In part 2 (coming soon) you’ll hear the conclusion of the game and I’ll explain how I use this activity with my students in my English classes. 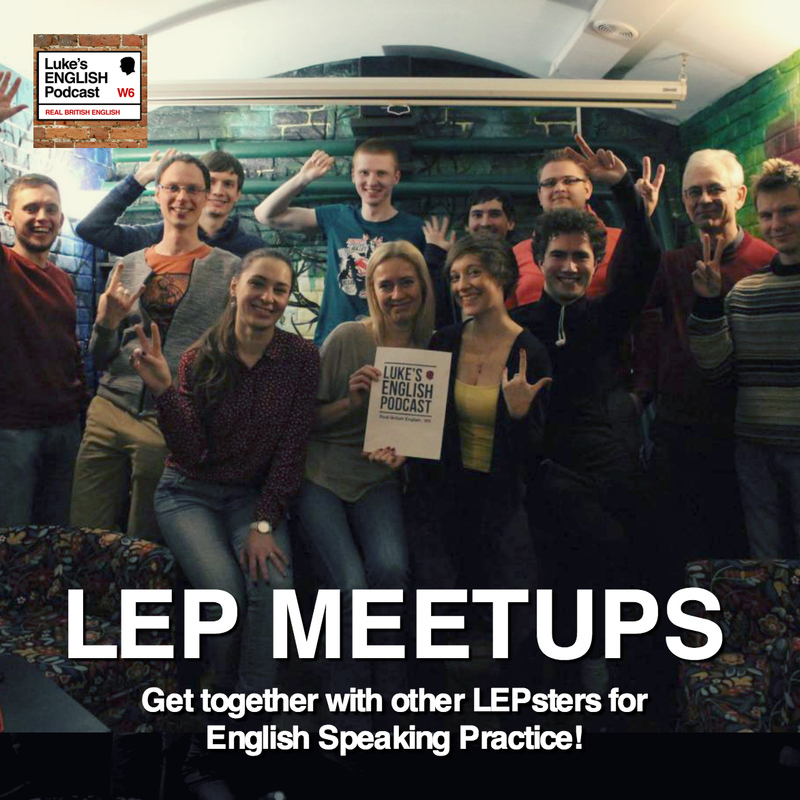 Hello, welcome to LEP. This episode is called the lying game, and it’s one of those ones in which I play a speaking game with my friends Amber and Paul. Before you listen to that, I’d like to just say a few things here at the beginning of the episode. Firstly, hello to all my regular listeners, the LEPsters as they are sometimes known. How are you all? I hope you’re fine and having a lovely day or night or evening or morning or whatever time of day it is. Thanks for recent comments on my website. It’s always nice to read your messages. Recently I did episodes about The Battle or Britain and Back To The Future, and I’m feeling a lot of love in the comments section – particularly from my Polish listeners because of things I said in episode 303, which is really great. It’s very motivating to read the positive things you have to say in response to my episodes. I do think about my podcast a lot, and I always hope that you’re enjoying it and finding it useful. So, your comments are valuable bits of encouragement. Thanks also to those of you who have never left a comment on my website in your life – you’re my ninja listeners, and I think there are a lot of you out there, choosing to remain silent in the shadows, but listening to everything. 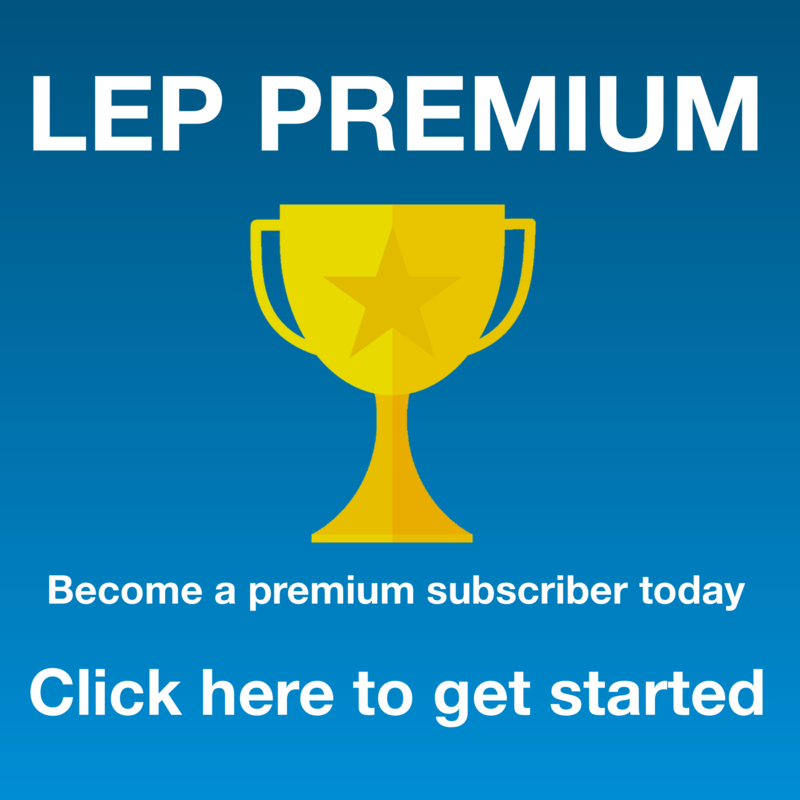 Secondly, just in case you’re new to LEP, let me just quickly introduce myself. 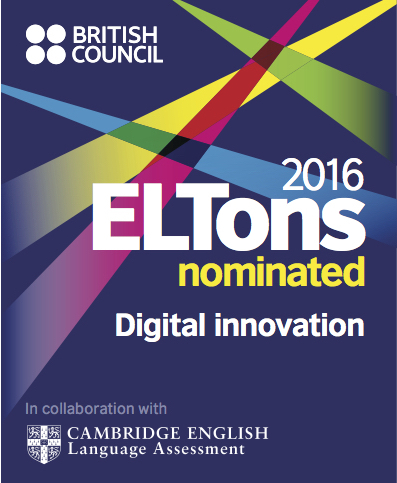 My name is Luke Thompson and I’m an English language teacher from England, which is in Britain, which is in the UK, which is in Europe, sort of. I’m originally from London (in the south-east) but I went to university in Liverpool (in the north-west) and I also spent many years growing up in Warwickshire which is near Birmingham, which is in the midlands, which is in England, which is in Britain, which is in Europe, which is on Earth… etc. OK, I’ve been teaching English for nearly 15 years, wow has it been that long? Time flies when you’re having fun, and I do enjoy my job. I’m DELTA qualified, and in my career I have taught English to adults and children from many different countries, at many different levels, at many different times of the day – morning, afternoon, evening and at night sometimes, in any season, in all weather conditions – rain, snow, hail, wind, lightning, and even during a couple of earthquakes. I’ve taught courses in general English, business English, academic English, English for exams, English for doctors, English for pharmacists, English for engineers, English for lawyers, English for HR, English for secretaries of state, English for journalists, English for unemployed people, English for retired people and English for people who haven’t chosen what to do with their lives yet. Basically, if you need English, I’m your man. If I was a superhero for English teaching, you could call me Englishman! Which is appropriate, because I am an English man. Haha, I’m just joking, I’m not a superhero, I’m just an ordinary humble man, well as you can hear from this introduction I may not be that humble, but I am a man – definitely, I checked this morning. I am proud to be an English teacher – a profession which includes many bright and brilliant people all around the world, who have either chosen this vocation, or just ended up doing it because they didn’t know what else to do with their lives. As well as being an English teacher, I’m also a stand-up comedian, and I’m a podcaster. 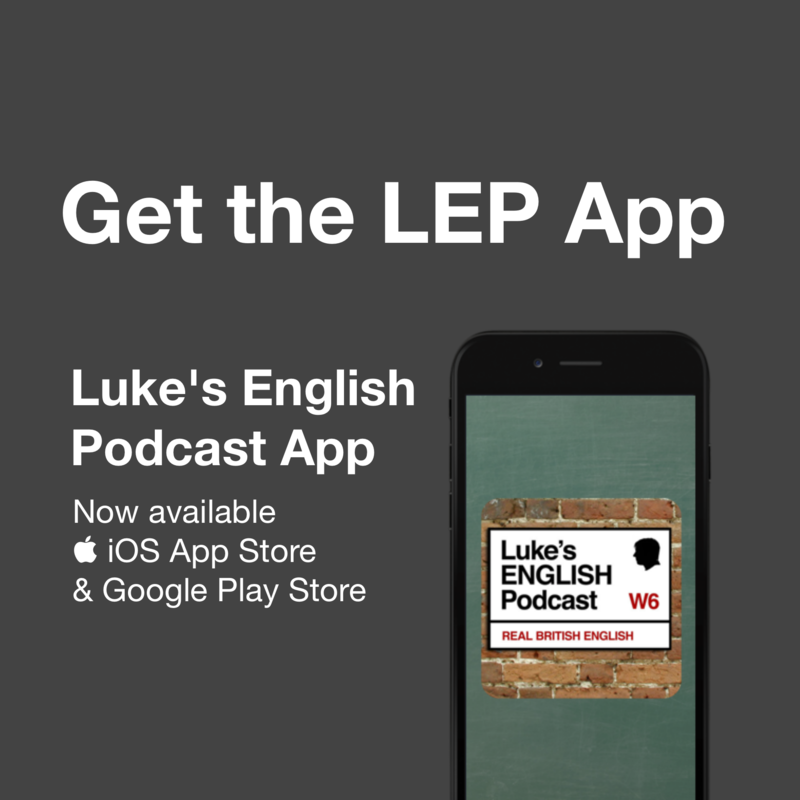 I do a podcast for learners of English called Luke’s English Podcast. You should listen to it. It’s quite popular and I have lots of downloads these days. I’m happy to say that I have a lovely community of people around the world who regularly listen to my podcast episodes in order to improve their English, but also (hopefully) because they just enjoy listening to each episode I produce. 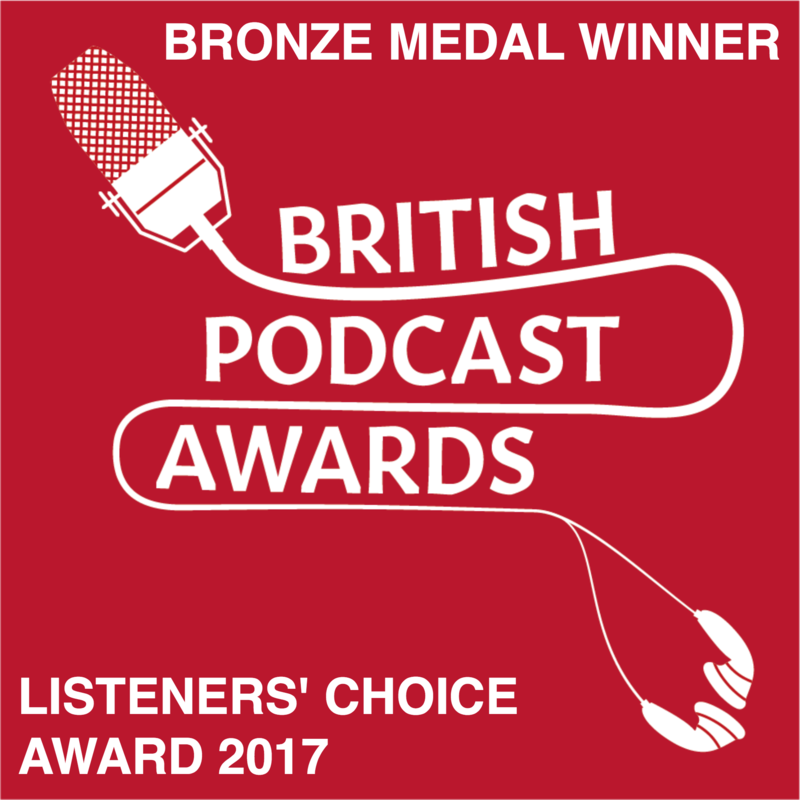 Did I mention that the podcast has won a few awards? No. Ok, well, the podcast has won a few awards. Am I sounding a bit arrogant? I hope not. I don’t mean to sound full of myself, I really don’t – it’s just that sometimes I think I should try and sell myself on the podcast, just a little bit, to remind you who I am. I don’t mean to just go on about myself a lot because it’s a bit self-indulgent isn’t it? But I do think it’s important to convince you that listening to this is very good for your English, and that you should keep doing it. It’s not just me who says that, I also have lots of testimonies from listeners of my podcast who have commented on my website, saying some very positive and nice things indeed, like this one which arrived just a couple of days ago, from someone called “Teddy WS” who simply wrote “Thank God I find this page.” He sounds a bit desperate maybe, like he’s been walking through some kind of English teaching desert, and my website is like an oasis for him, where he can drink from this refreshing wellspring of natural English. It’s certainly a positive endorsement. Thanks Teddy, that’s nice. Now, admittedly, Teddy did make a mistake in his comment – he wrote “Thank God I find this page” and it should be “Thank God I found this page” but to be fair, he has only just found the page, and he has been walking through a desert for days and days, and he probably hasn’t listened to many of the episodes yet. I expect if Teddy writes on the page again in a few months, after he’s listened to more episodes and refreshed himself, he won’t make a mistake like that. I certainly hope so. Teddy, if you’re listening – don’t feel bad about making that mistake – mistakes are an essential part of the learning experience. Just brush it off, carry on and try not to do it again. By the way Teddy, I’m looking forward to reading another comment from you on my site in the future. The main philosophy of my podcast is to give learners of English the chance to listen to authentic British English as it is really spoken. Sometimes it’s just me talking, sometimes I have interviews and conversations with friends, family or other interesting people. I try to keep it real – meaning I try not to adapt my language level too much. I don’t want to talk to you in a very simple way because that’s not how people usually speak in the real world. I think I speak clearly on the podcast, but at a fairly normal speed. I believe, ultimately, that’s better for your English. So, it’s better for your English in the long run, but in the short-term, you might find it difficult to understand every single word I say, or every single word my friends say. So, I often remind you, that if you don’t understand what I’m saying or if you get lost during conversations on the podcast – keep listening! Keep going! Don’t be put off when you lose the thread of the conversation. Persevere, don’t give up. In the long run, it will be better for your English. So don’t stop. This episode is entitled The Lying Game. The title of the episode has absolutely no connection to the things I’ve just said to you in the opening minutes of this introduction. No, the reason this episode is called The Lying Game, is because in a few moments you’re going to listen to my friends and me playing a speaking game which involves either lying or telling the truth. It’s just a fun guessing game that involves some lying. So that’s why this episode has that title. So let me tell you what you can expect from this 2-part episode of LEP. What’s The Lying Game? This is a speaking activity I play with my students in my English language classes. In this episode you’ll hear me playing this game with my friends Amber and Paul, who are native speakers of English. In a few minutes the episode is going to start (we haven’t started yet, this is still the introduction). I just wanted to say right now, that this was a very fun conversation for Amber, Paul and me. We really enjoyed talking and playing the game. I hope you enjoy it too. The thing is, we got pretty excited during the game and so we speak pretty quickly and sometimes we speak over each other. That might make it difficult for you to understand everything that’s being said. Still, like I said a few moments ago – keep listening anyway, even if you don’t understand everything. OK, I think I’ve made my point about that now! The recording begins mid conversation. Let me just tell you a few things to help you understand what we’re saying, right from the beginning. You’ll hear me say to Paul, “Do you really think I change the way I speak?” This is because Paul thought I sometimes change my voice when I’m recording the podcast. Like, I have a podcast voice that comes on when I start recording. We agree that it’s quite normal as a way of catching the attention of the audience from the beginning, or “pulling people in” as Paul says. Paul starts whispering subliminal messages into his microphone. This is because just the other day he was on a “film shoot” and he did that to the sound man – he whispered into the microphone and only the sound man could hear him. Just for fun. I make a (lame) joke about something Amber says about it being a grey day. I thought she said ‘grade A’, referring to the sofa she was sitting on. A grade A sofa would be a top quality sofa. My sofa on the other hand is not that good, so it’s more likely to be a grade B or grade C sofa. Then we make a few references to things you won’t know about, like my stand up routine, and a joke I made earlier about Philips lightbulbs, you know the technology company called “Philips”. Watch out for that. We found is hilarious. You might be confused by it. Let me know. Then I realise that we’re having too much fun, and that could be annoying, like my favourite film critic Mark Kermode says that comedy is hard work. If people say they had fun making a comedy you’ll know it’s not funny. So I hope that is not the case for this episode. So, after that Mark Kermode reference, we settle down a bit, the conversation continues, we talk a bit about lying, and we start playing the game. OK, I’m now going to stop explaining everything before it’s happened, and just let you listen to the episode. So, here we go! Sometimes I play a fluency speaking game with my students, which involves telling lies. I call it The Lying Game. It’s an imaginative title. It’s just a fun game to practice giving information, and forming questions. I’ve been using it in class for years and it’s always a pretty popular exercise. This time on the podcast I thought I’d play the game with some native speakers. When you listen you can focus on noticing these things: question forms, how people describe events in the past (tenses and pronunciation of ed endings), how people describe present habits (verb forms and adverbs – not just present simple tense) and also the intonation that we use when asking questions in a suspicious, open or challenging way. With me I have Paul Taylor & Amber Minogue. Do you think you’re good liars? Are you gullible? Do you ever lie in your life? Is it wrong to lie? Is it ever ok? Tell us something – it could be something that happened in the past, a habit, someone you’ve met – anything about you that we don’t already know. Try to make it interesting – partly ridiculous, partly believable. We will then interrogate you about it, asking you all sorts of questions to investigate your statement. You can expand on it. This is the hilarious bit where we’re not sure if you’re lying or not. Ha ha ha. Then, when we’ve run out of questions we will say if we think you’re lying or telling the truth, justifying why we think so. Then, reveal if you were lying or not. It’ll be dramatic and entertaining. Points: For everyone who guesses wrong, you get two points. Every person who guesses correctly gets 1 point. Everyone has a go, and at the end we count the scores to see not only who is the best liar, but also who is the most gullible or untrusting person. If you’re gullible, you won’t score much. If you’re too trusting, you won’t score much either. If you’re a bad liar you won’t score much, if you don’t appear trustworthy you won’t score well either. So, the winner of this game will be some kind of psychopath, basically. Or, the winner will be a good liar and good at detecting lies too. Luke: I once met Dave Grohl (drummer from Nirvana, singer in Foo Fighters) at a buddhist temple in Japan. Paul: I once spent Valentine’s Day with Elijah Wood and John Hurt. Listen to part 2 (coming soon) in order to hear Amber’s story, and to see who wins. 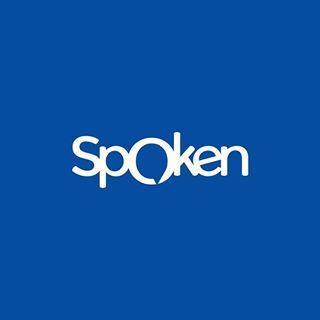 This entry was posted in Comedy, Entertainment, Humour, Movies, Native Speaker, Personal, Social English and tagged english, game, learn, learning, lie, listening, lying, native speakers, podcast, speaking on November 7, 2015 by Luke Thompson.